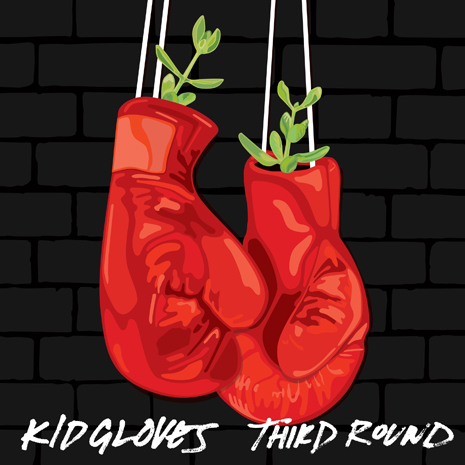 “Third Round” is the most muscular take on the Kid Gloves sound to date, a six-and-a-half minute collage of electrocuted disco cuts and distorted synthesizer glory. The guys get even funkier on “Stay The Same,” changing tempos while charging into soulful house and garage territory, prepping ears for revelatory EP closer “Wish I Never,” a timeless R&B summer jam where Kid Gloves channel their inner Jacksons over slowed-down rave breaks and the smoky pipes of London diva Tawiah. Leave your genre tags in the locker room and step in the ring! Sleeve by Mel Barat.